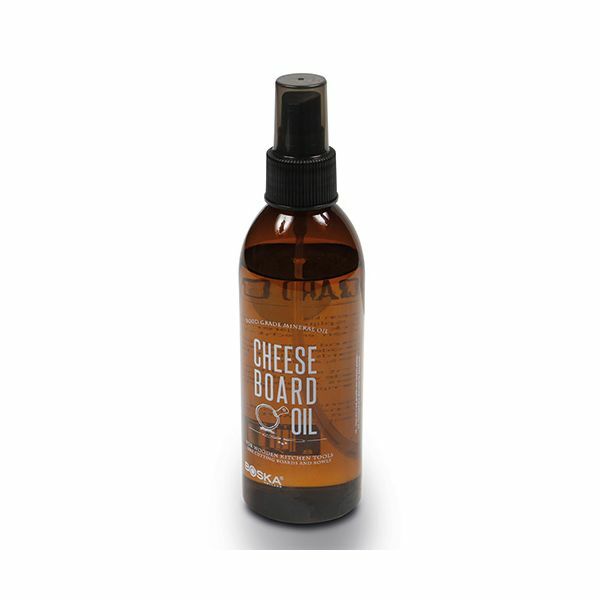 This food grade mineral oil is perfect for use with wooden cheese boards and wooden bowls. When applied the mineral board oil prevents the wood from splitting or absorbing odours. When using on a brand new board, leave overnight three times after applying the mineral board oil.